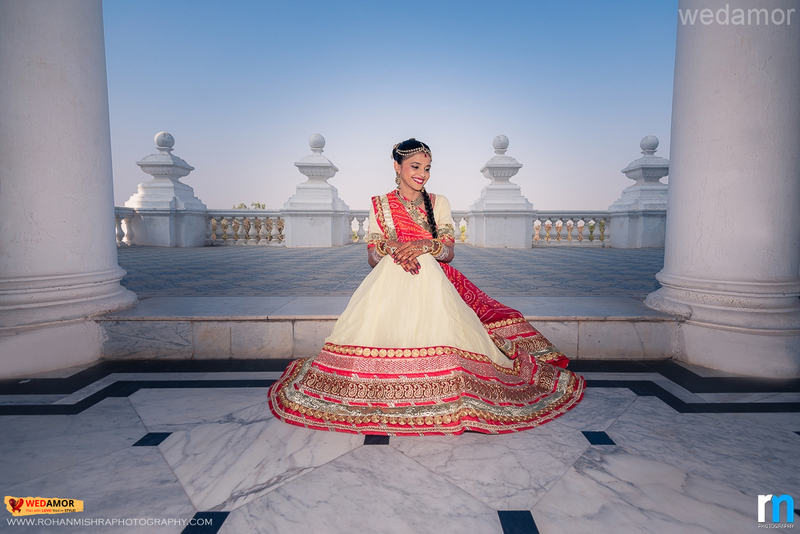 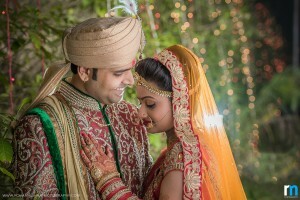 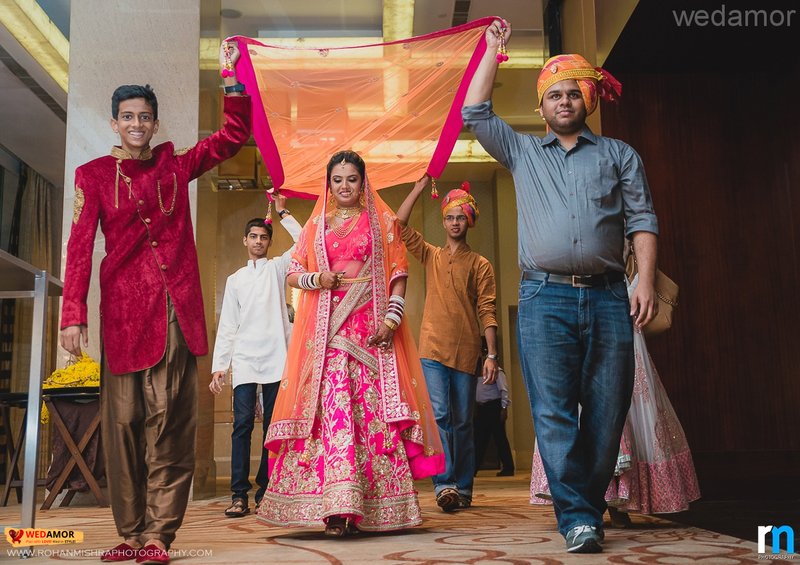 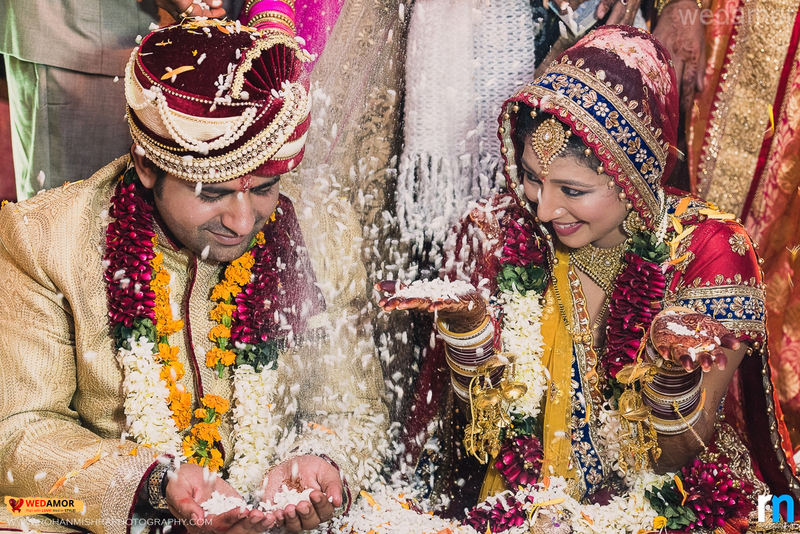 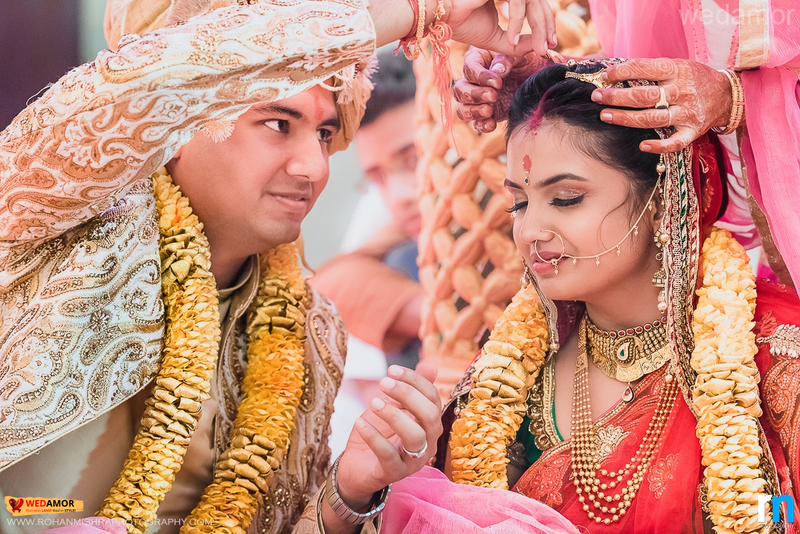 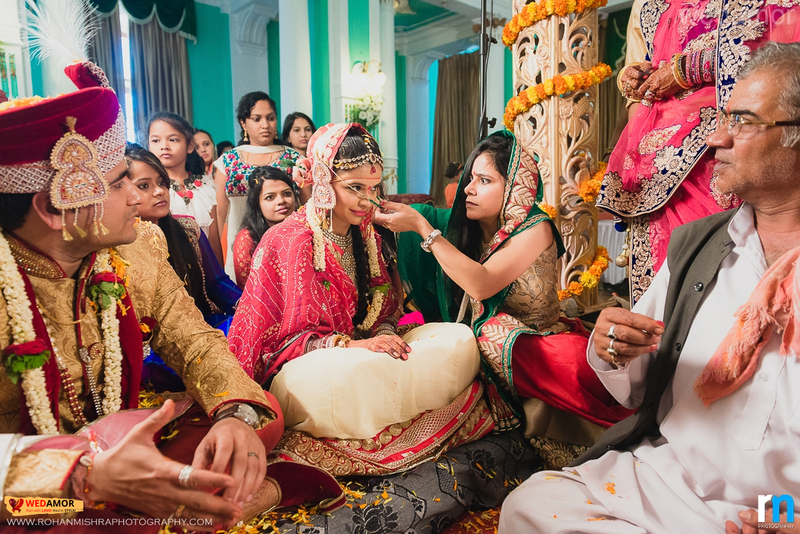 Rohan Mishra is a wedding photography service provider that assures you a complete experience with an impeccable outcome. 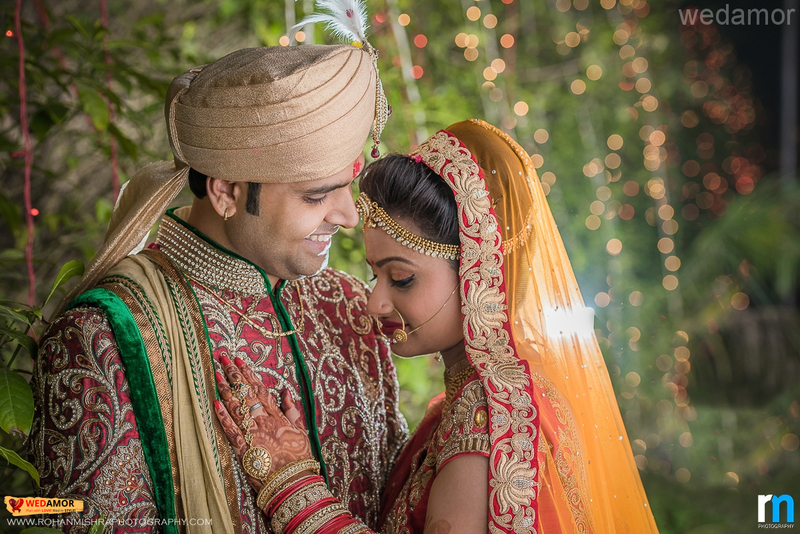 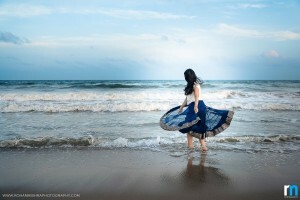 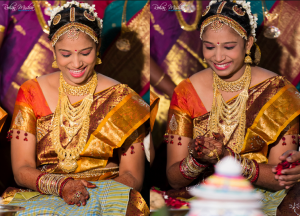 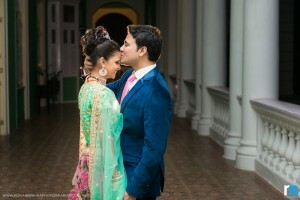 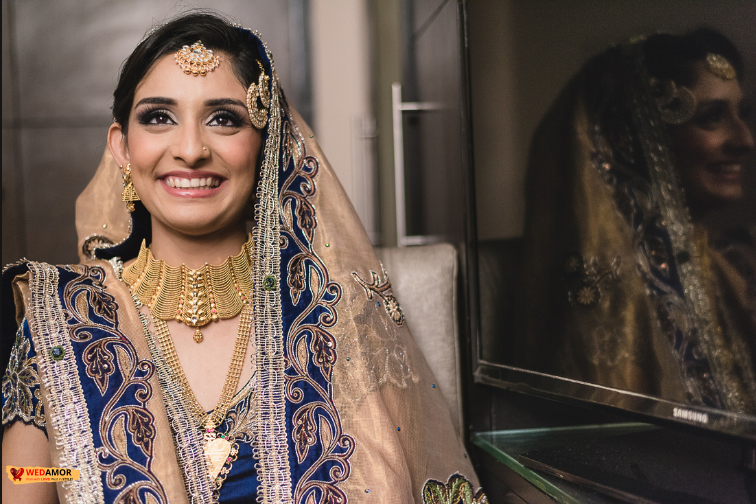 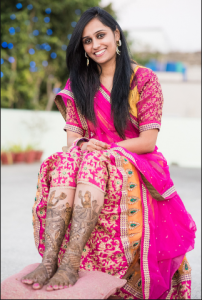 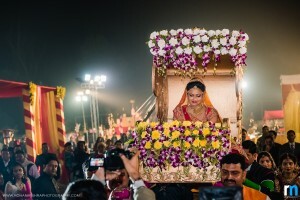 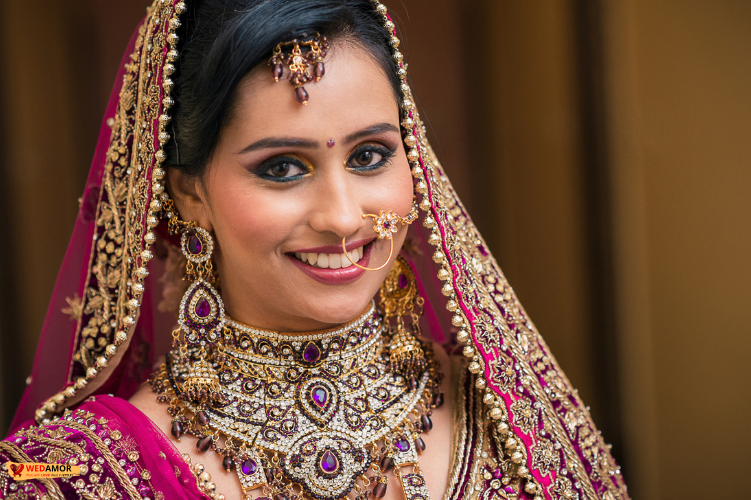 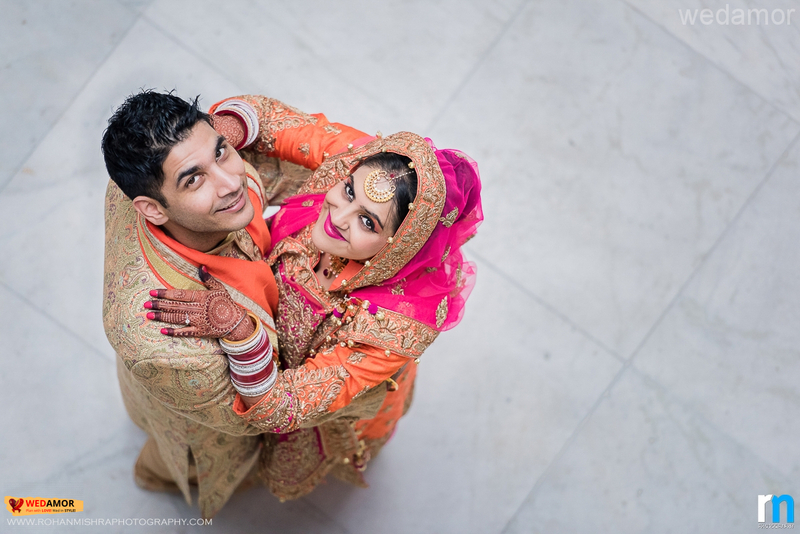 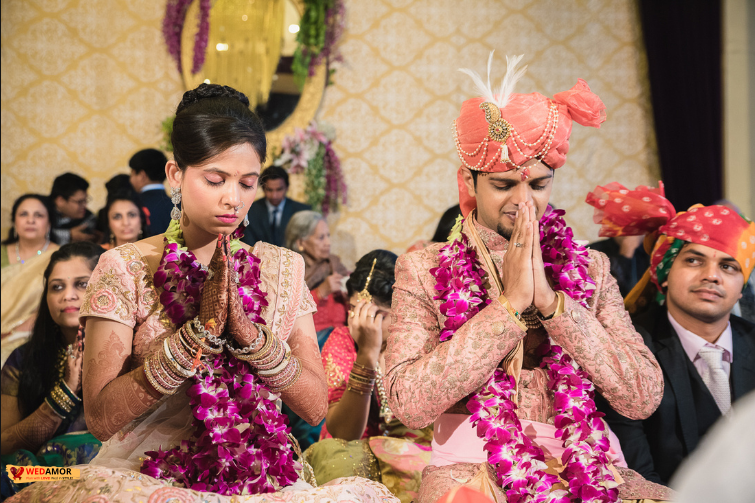 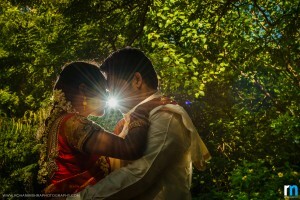 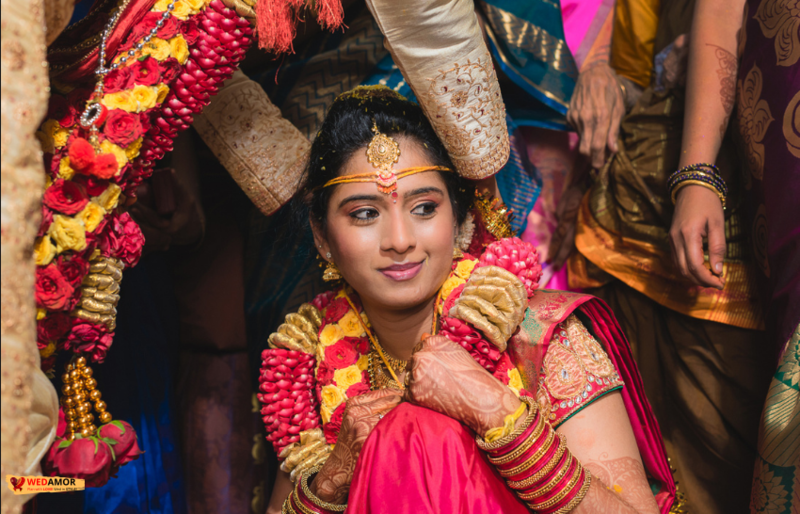 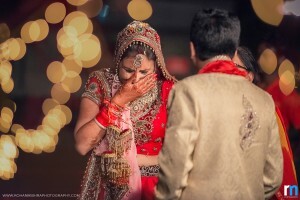 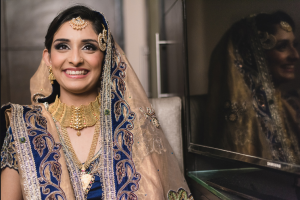 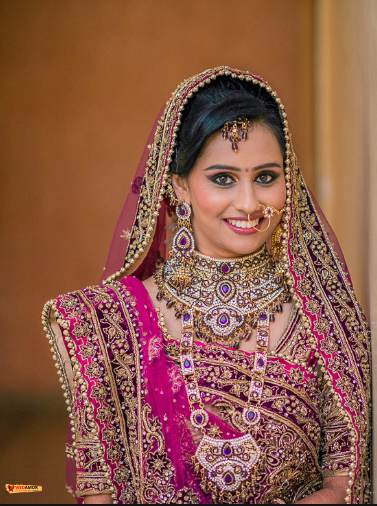 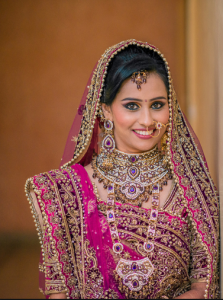 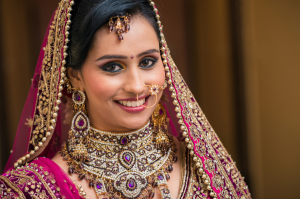 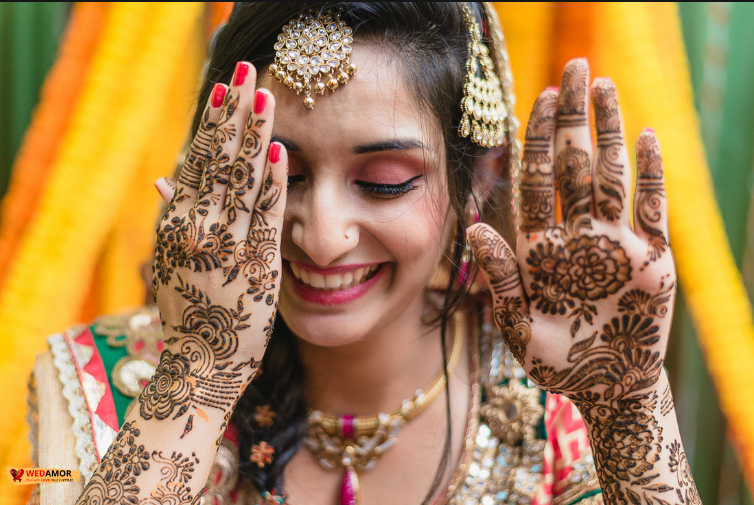 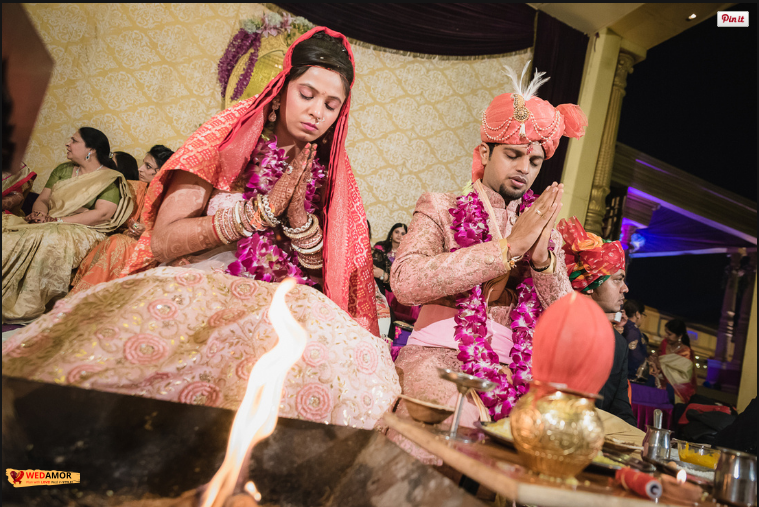 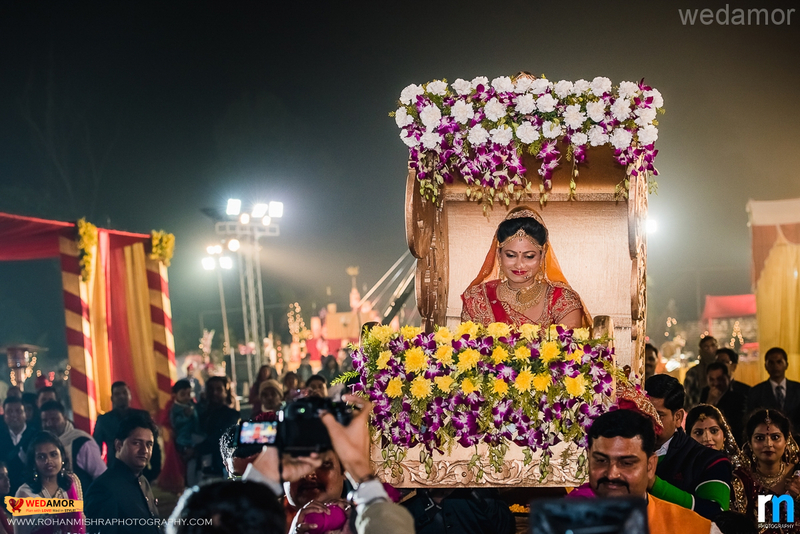 The team specializes in Indian weddings but it’s open to document any kind of ceremony proposed. 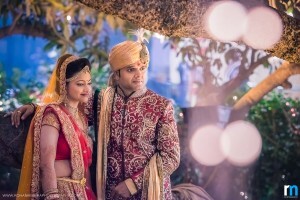 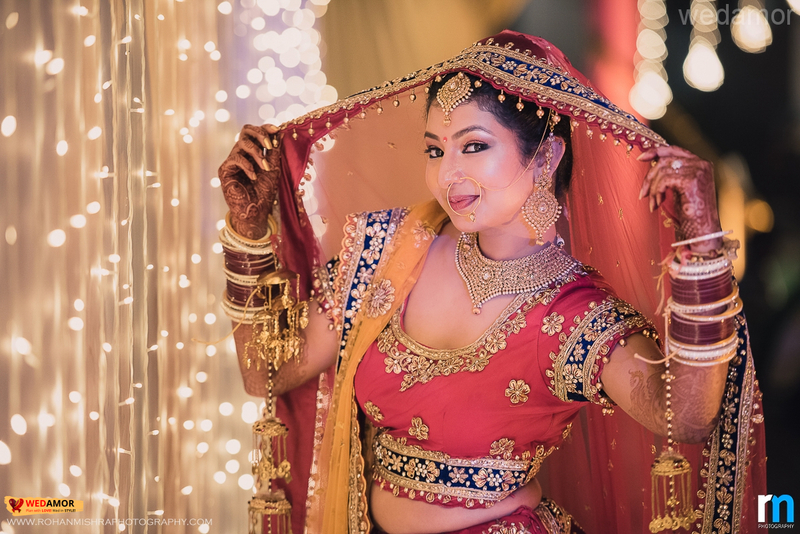 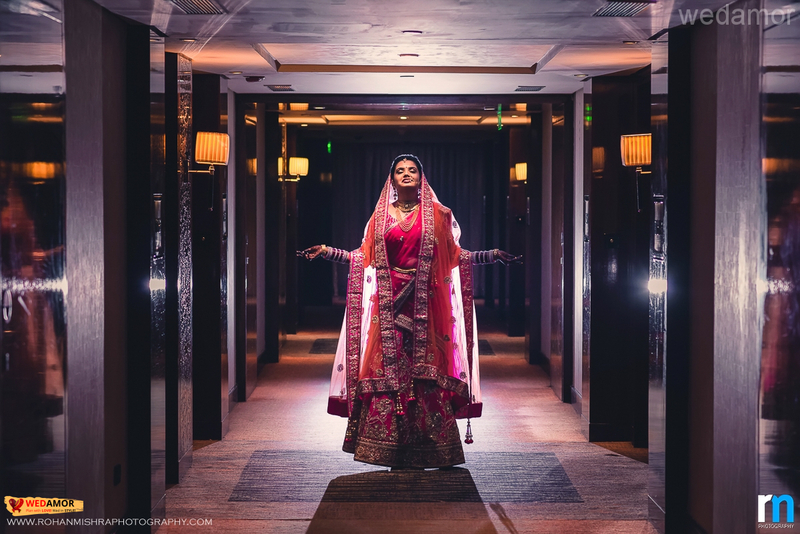 Playing with the colors and combining modern and traditional techniques, Rohan Mishra Photography will shoot your wedding keeping in mind some of the most unique and original concepts. 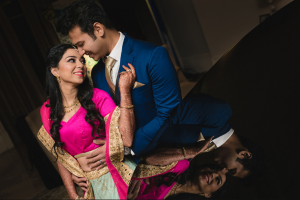 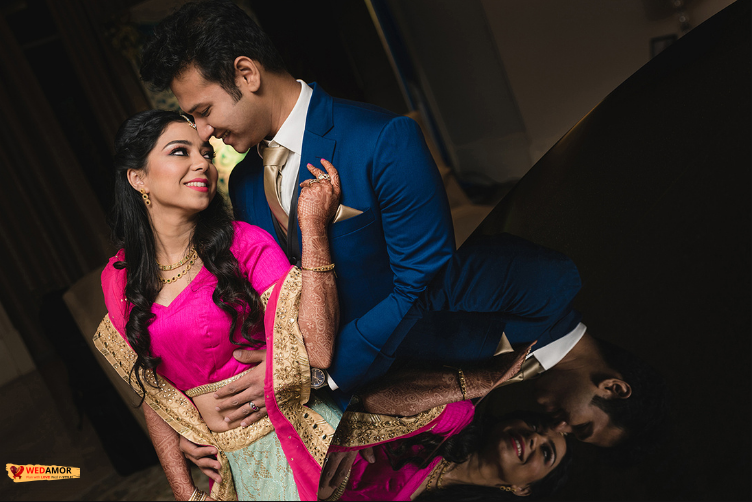 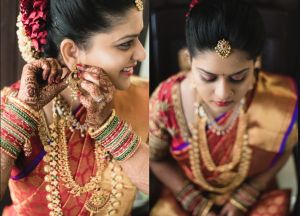 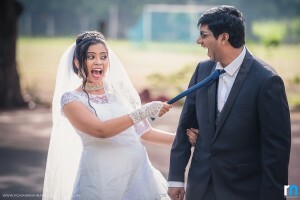 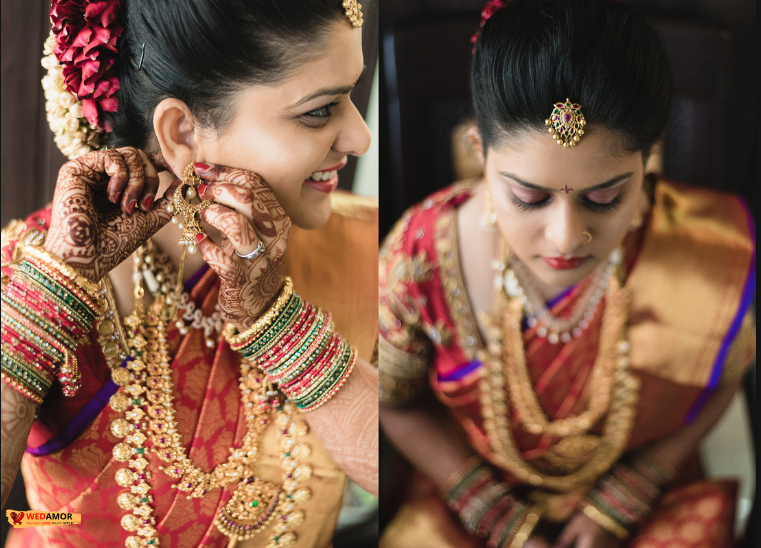 A husband + wife Candid Wedding Photography duo who love life and love capturing the amazing chemistry shared by every couple.